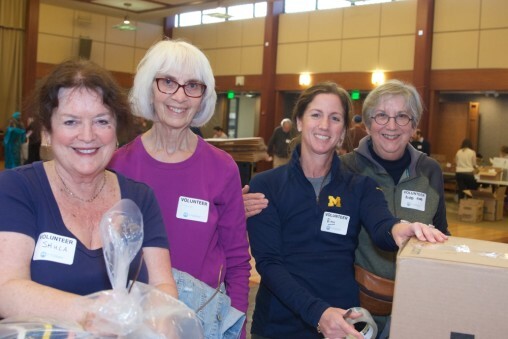 At the core of Community Relations work at the Jewish Federation of Greater Rochester are active commitments to tzedek, pursuing justice, and tikkun olam, repairing the world. We work in cooperation with local Jewish organizations and other ethnic and religious community partners, as well as with the national Jewish Council for Public Affairs, to respond to emerging policy concerns and current events. We strive to create a more just community locally, nationally and in Israel through service, advocacy and education. For more information, please contact Carrie Howe, Program Assistant. 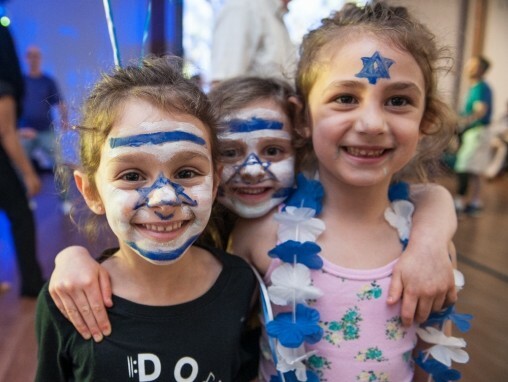 The Jewish Community Relations Council (JCRC) offers engaging cultural and educational Israel programming, including an annual Israel Speaker Series, Yom HaZikaron (Israel Memorial Day) ceremony and Yom Ha'atzmaut (Israel Independence Day) celebration. We engage in education and advocacy on issues affecting the Jewish community in Rochester and beyond, including refugees, gun violence prevention, Israel and more. Our Government Affairs Committee focuses on building relationships with our legislators through legislative visits and our annual Legislative Lunch. 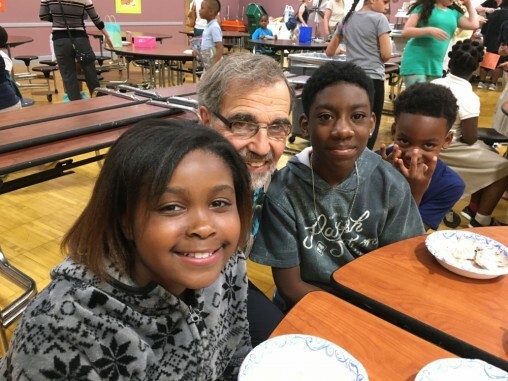 Through the Rochester Jewish Coalition for Literacy, we mobilize nearly 100 volunteers each year to help elementary school children discover the joy of reading. Please contact Carrie Howe at chowe@jewishrochester.org to learn how you can get involved. 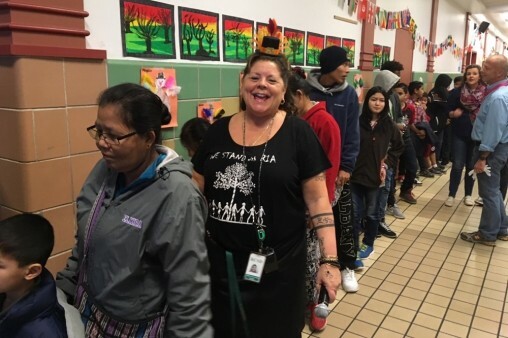 Our interfaith partnerships enable us to offer meaningful programs and service opportunities, including our Commission on Jewish/Muslim Understanding's sponsorship of the Rochester International Academy Thanksgiving celebration, and the Interfaith Bible Study presented by our Commission for Christian/Jewish Relations. The JCRC has committed to supporting and advocating on behalf of our refugee neighbors. In addition to meeting with legislators, the newly-formed Refugee Committee organized an event which gathered over 500 bags and boxes of donated items for Rochester's refugee community. 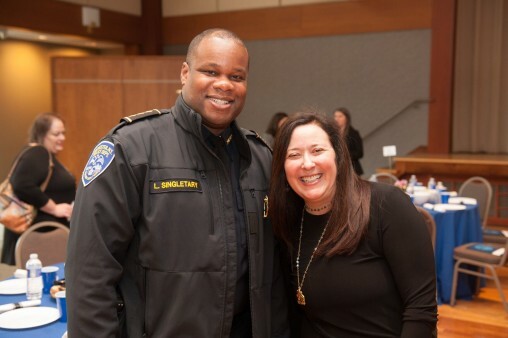 From our annual Superintendent's Meeting to our responses to recent occurrences of intolerance, we take pride in our role as both a resource and a leader in the broader Rochester community.